Why do we need a download manager program if we can download directly from our Web Browser? If you only download some small or medium files size into the same directory then we don’t need it. If you download big files size into the same directory or into some different directories and sometimes you have to stop in middle of the downloading process, then you have to use a Download Manager program. 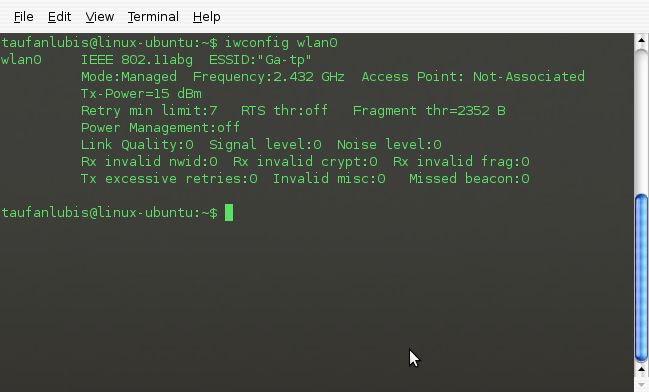 When I browsed the internet I found a good program for Ubuntu. 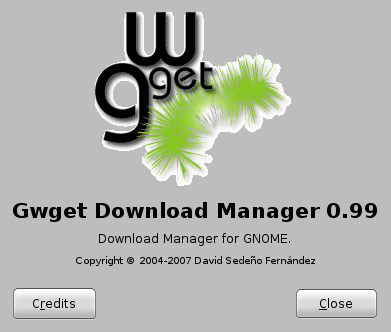 It’s Gwget Download Manager. It’s a download manager for Gnome. It’s very easy to install and to use. Just paste a link of file that you want to download, set the download directory and start to download.